Is there cross-platform support in Apex Legends? Find out whether or not cross-platform support is available in Apex Legends. With Apex Legends being immediately available to download and play on PC, PS4, and Xbox One, many players have found themselves wondering whether the game has cross-platform support. Additionally, others have been asking whether Apex Legends will release on Nintendo Switch or mobile platforms. To help answer your questions regarding Apex Legends, we’ve put together a quick guide on whether or not there’s cross-platform support in Apex Legends. As of right now, there is no cross-platform support available in Apex Legends. Cross-platform support will be added to Apex Legends later on, and Respawn Entertainment could potentially release the game to mobile and Nintendo Switch platforms. Although, he went on to specify that there’s “nothing they can currently talk about” regarding the possible release of Apex Legends on mobile and Nintendo Switch platforms. 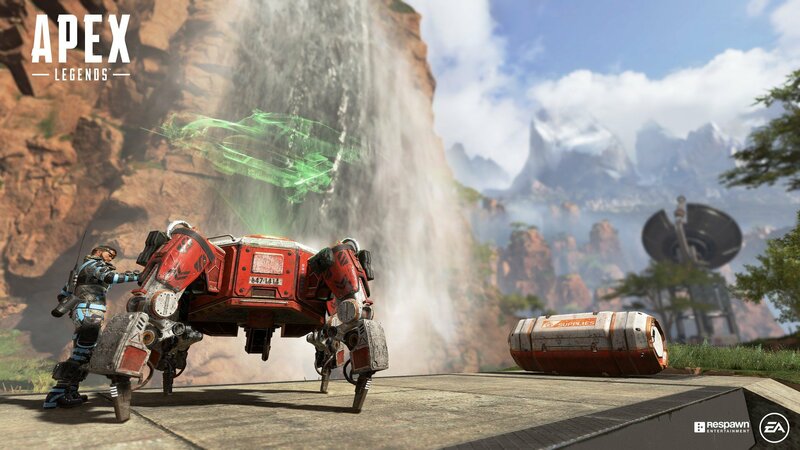 Until more information becomes available, players should take comfort in the fact that there are plans to add cross-platform support to Apex Legends. Additionally, Respawn is not opposed to a mobile and/or Nintendo Switch release in the future. 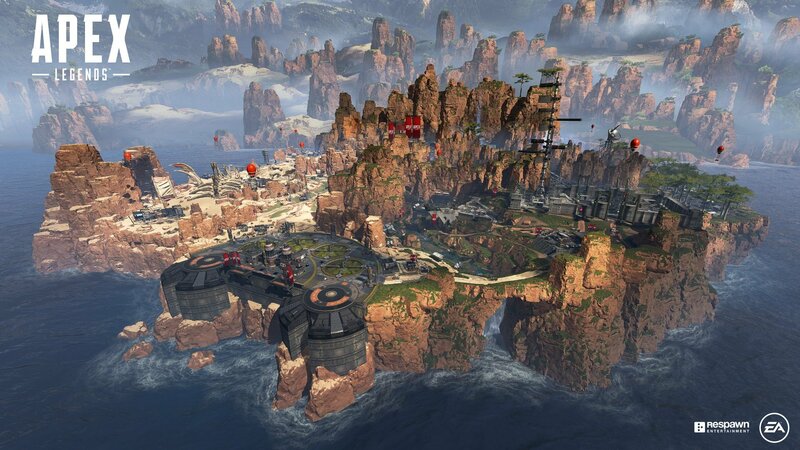 After reviewing the information from Respawn on cross-platform support in Apex Legends, what are your thoughts? Are you looking forward to the addition of cross-platform support, or are you saddened to hear that it’ll only be available in a limited capacity? Let us know down in the comments below! Apex Legends is available for free on PlayStation 4, Xbox One, and PC via Origin.